Pacific Wave Resource Center came to life in June of 2012 in Lincoln City Oregon. We are the first State licensed dispensary in Lincoln city. Our primary mission is to help assist Oregon's Medical Marijuana patients safe access to their medications. Educate and teach how to stay within the OMMP laws and guidelines, grow their own medicine, and to have a fellowship and resource with other OMMP patients. 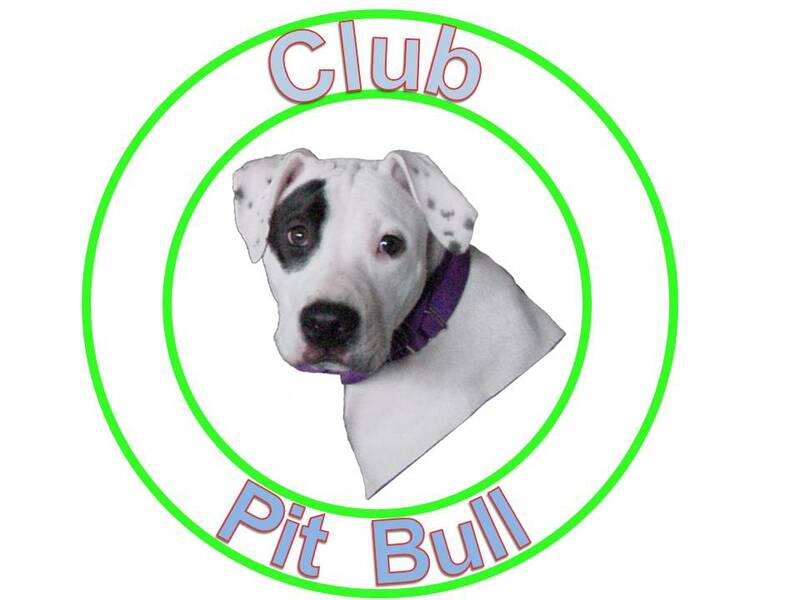 We are also a member of Club Pit Bull.